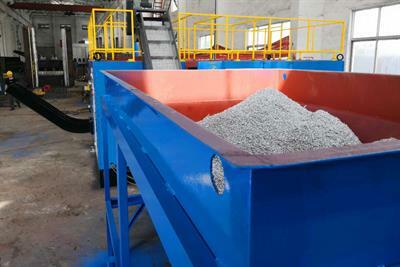 Every day, your manufacturing process produce loose scrap, like turnings, filings, chips and shavings, that takes up valuable space. 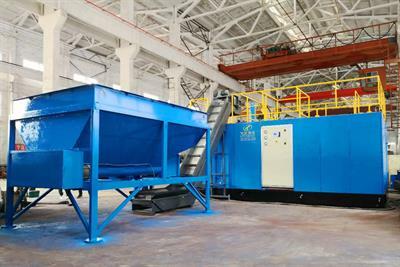 To maintain a clean, safe workplace, our new ECO-DAUL series briquetting press could help. Briquetting your scrap can reduce the volume as much as 90%, making scrap more economical to recycle or sell to foundries. It also help you to reclaim fluids, like oil, lubricants and other liquids. Jiangyin Metallurgy offers a number of press to meet your requirements. We offer free pressing tests using your materials. All SBJ systems can be automatic, allow for integration into existing lines. 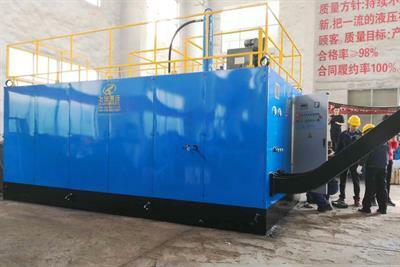 Avoid secondary installation, when you get the machine, you just need to add hydraulic oil and connect electricity. Suitable for aluminum, woods chips and so on. 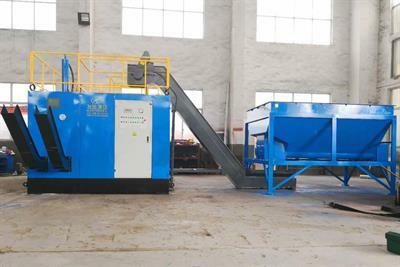 Reviews have been disabled for ECOHYDRAULIC - Model WBJ-DB50 - Dual-Type Briquetting Press.